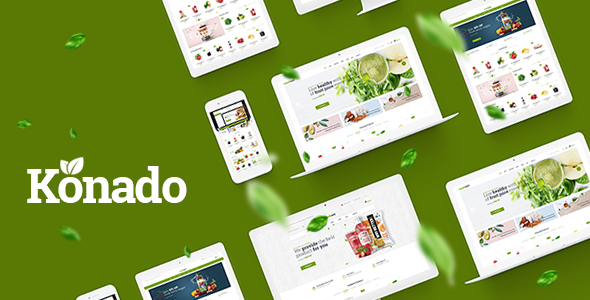 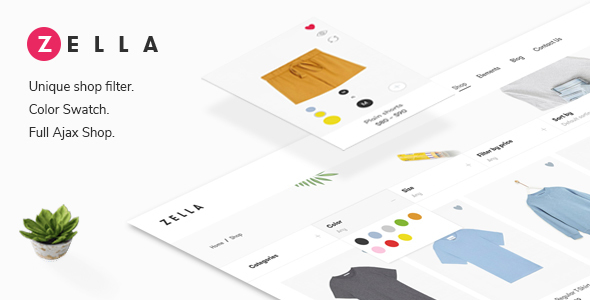 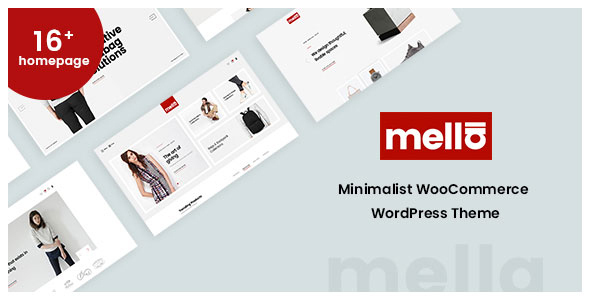 Moleez is a clean & minimal WooCommerce theme for shopping online stores. 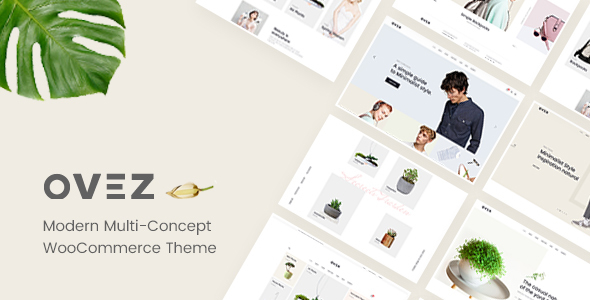 With design minimal and focus on products, Moleez will make your online store look more impressive and attractive to viewers. 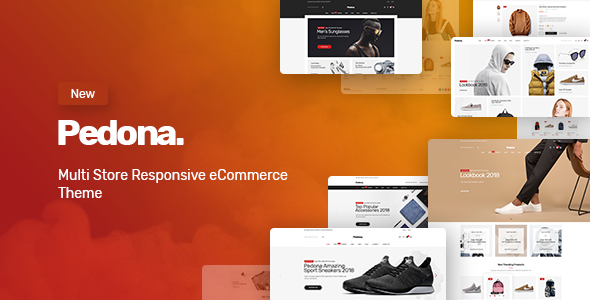 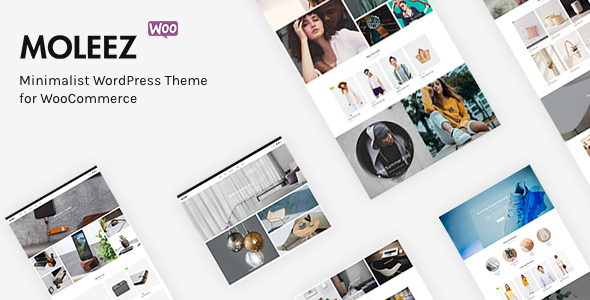 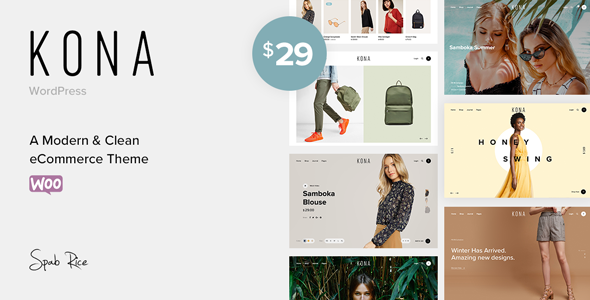 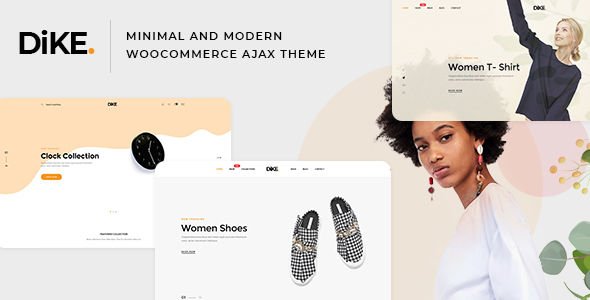 With this WooCommerce theme you can use it for a lot of e-commerce website such as fashion store, furniture store, decoration store, etc.